Anthony Joshua and Alexander Povetkin are finally meeting in the ring for the worldwide heavyweight title fight on September 22. The fight venue, Wembley Stadium in Wembley, England, is likely to be packed to the brim with eager boxing fans looking to see if Joshua can defend his hard-fought WBA title. If you’re not able to make it out to Wembley Stadium, you can still watch Joshua vs. Povetkin live online and abroad in countries like the US, UK, Australia, Canada, and more. There may be other streams available worldwide in different countries as well, but these offer your best option to watch the entire fight card in HD with limited interruptions. Online streaming from any location can come with risks privacy and security. Popular fights such as Joshua vs. Povetkin can be unsafe, depending on which sites you choose to stream the fight. Even sites with SSL encryption can be hacked, or be a ruse and a gateway to hacking. Recent data shows that phishing websites are increasingly using SSL encryption to lure users into a false sense of security, making it easier to steal data. Additionally, many sources you may try to use to stream fights like Anthony vs. Povetkin employ geographic content blocking. If the fight is not available in your country, you may find yourself unable to access it without a workaround. A VPN, or virtual private network, can secure your connection online through end-to-end encryption. And a good VPN can work as a bypass to geographic content blocks, allowing you to connect to servers around the world and easily access Anthony vs. Povetkin and other sporting events. Of the options we’ve tested, ExpressVPN provides the best user experience for sports. 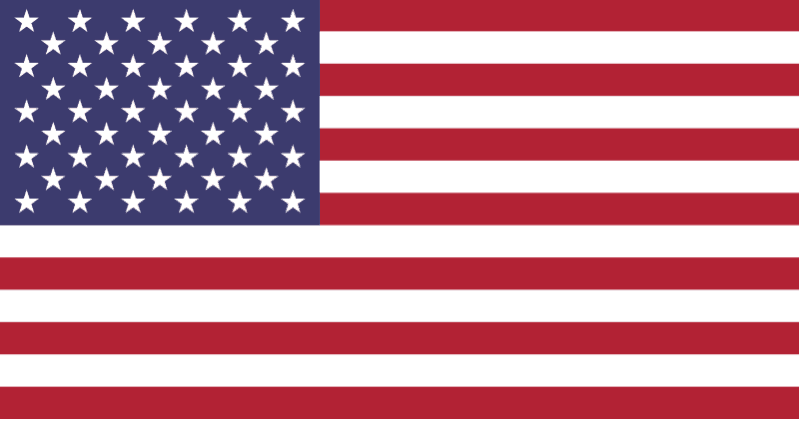 It has a fast connection, military-grade encryption standards, and thousands of servers in over 90 countries. 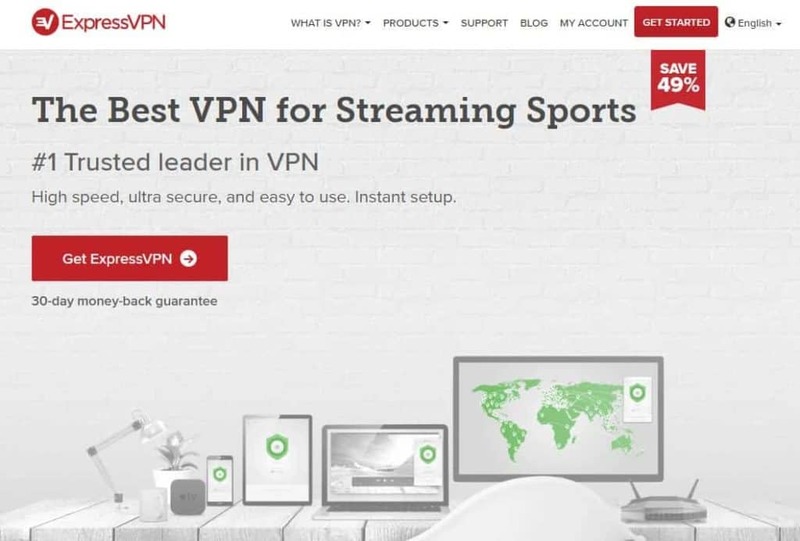 READER DEAL: Save 49% on ExpressVPN here. This includes 3 months extra free and a 30-day money-back guarantee so you can try it risk-free. You can watch the Anthony Joshua vs. Alexander Povetkin fight from a handful of countries worldwide. If the fight is unavailable where you live or where you’re traveling, you may still be able to watch through a VPN. US residents now have the option to watch a large number of fighting sports on the cheap through DAZN. The DAZN sports streaming service is $9.99 per month, with a one-month free trial. Users can sign up before the Povetkin vs. Joshua fight and cancel after the fight to have a free viewing experience. However, there’s a good chance you may end up keeping your DAZN account for other fights down the road, including Bellator 206, Mousasi vs. MacDonald, which is a DAZN exclusive. The Anthony Joshua vs. Alexander Povetkin fight will also be available on DAZN in Canada. As with the US, this is the cheapest legal option for many fighting sports and the only option for the upcoming heavyweight title match. DAZN is a bit more expensive in Canada than in the US. Canadian DAZN users will pay $20 CAD per month instead of the $10 USD per month US fans are paying. Nevertheless, this is a much cheaper alternative to most pay-per-view fights. And DAZN offers their 1-month free trial for Canadian users, making it a bit of a no-brainer to sign up and view through the site. 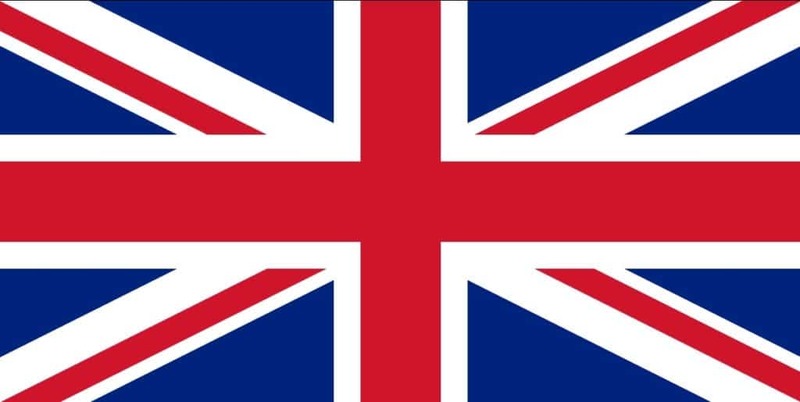 Given Anthony Joshua and Alexander Povetkin will be taking place in England, it should come as no surprise that the fight is going to be available in the UK as well. Both UK and Ireland residents can watch the fight through Sky Sports Box Office. You can book the match now for £19.95. Don’t have a Sky account? You can still watch! Head over to Sky Sports and create an account, then pay for the match. You can watch on a web browser, or through a mobile app for iOS or Android devices. You can also watch through NOW TV or an Amazon Fire TV Stick. Foxtel and Optus TV subscribers can watch the fight through the Main Event website. If you have Optus TV Featuring Foxtel, you’ll need to order by phone. Regular Foxtel customers can order using online sources, such as the Foxtel mobile app or directly online. You can purchase access to the fight for $49.95 AUD. 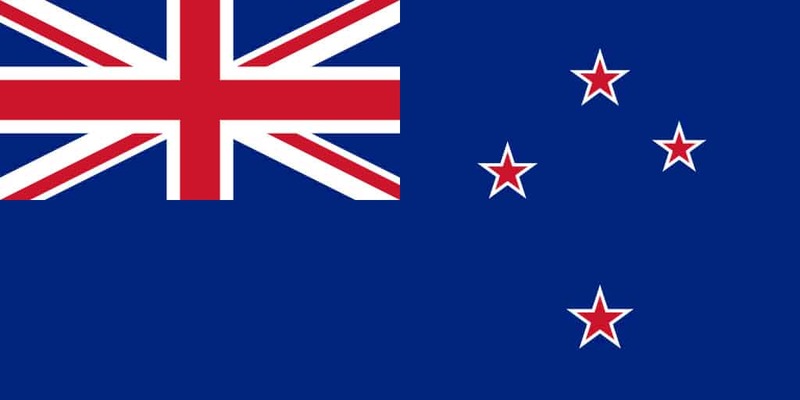 New Zealanders can watch the fight using Sky Arena. You can watch live online for $34.95 NZ. 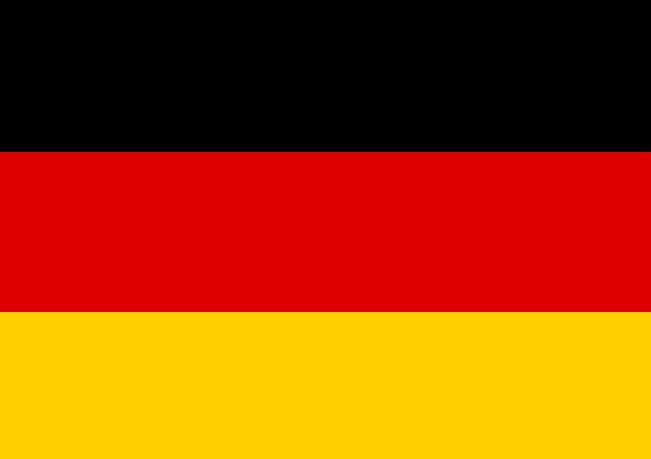 German fighting sports fans may want to use DAZN to watch the Joshua vs. Povetkin fight. While there are no official streams available, if you have a DAZN account, you can use a VPN to connect to either the US or Canada version of DAZN. DAZN will automatically provide you with the catalog of streams based on country, so connecting to a VPN server in one of those two countries will get you the fight. You may find yourself either in a country where Joshua vs. Povetkin is not broadcasting. Whether you’re traveling or a permanent resident, you may still be able to watch the match live online. A good VPN can bypass location restrictions. We recommend ExpressVPN, but other options, such as Cyberghost or PrivateVPN, may be good to explore as well. Importantly, while a VPN may help you access the live stream, your best streaming options for the fight require a local credit card to purchase access. A VPN will not be able to spoof the information tied to your payment options. Additionally, DAZN users in other countries where the service is available, such as Japan and Italy, should be able to use a VPN to connect to the live broadcast in DAZN US or DAZN Canada. Scheduled for Saturday, September 22, 2018, the entire Joshua vs. Povetkin event is scheduled to start at 6 PM GMT+1 / 1 PM EST at Wembley Stadium in Wembley, England. The fight will start with an undercard before moving to the main event. With so many championship matches going down on the same fight card, you’ll definitely want to make sure you’re tuned in to avoid missing any of the action. Anthony Joshua currently holds a perfect 20-0 record and is coming off of a major, although calculated victory against Joseph Parker earlier this year. Alexander Povetkin may prove to be a tough competitor, however. The former kickboxer has a 34-1 boxing record, with 24 knockouts and his only loss by judges’ decision. You can expect Joshua vs. Povetkin to be a heavily betted-on match. Fights of this kind often favor the defending champion, but current betting averages may be trending more in Povetkin’s camp. The betting aggregator Oddschecker shows Povetkin leading in bets by a small margin at this time of writing. 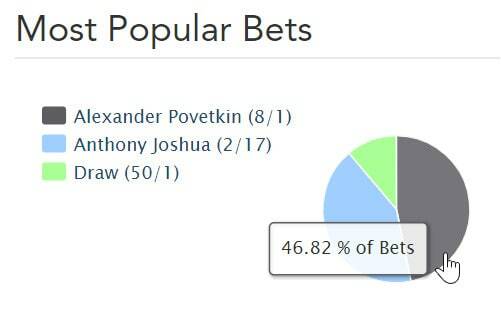 This in no way indicates that Povetkin will win, of course, so how you bet is up to you. Anthony Joshua may have more to lose in this fight and has stated that he plans to hold back far less than he did in his last fight against Joseph Parker. If you’re looking to place bets on the fight, we recommend you check out our guide on the best VPNs for sports betting while abroad.